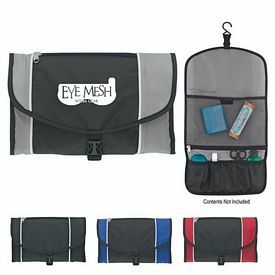 When considering the product policies of health care, branding your company’s name on the promotional health and person care products play a very important role. 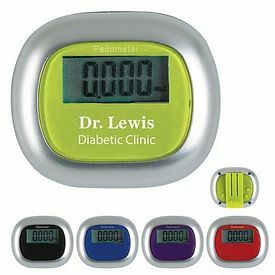 The owner of a small company should definitely consider branding and engraving their logo and company information on the surface of certain customized healthcare products. 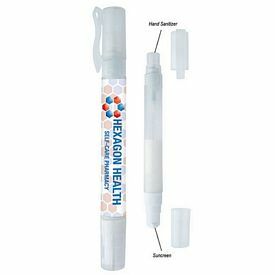 The promotional health and personal care products branded with your company logo can greatly spread the name of your business. 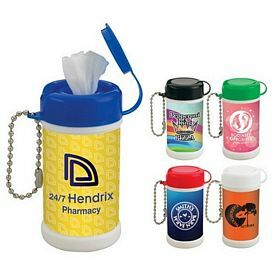 Custom healthcare products are really appreciated by people and when they come in the form of gifts, and they will be loved by your customers. 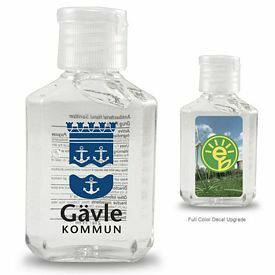 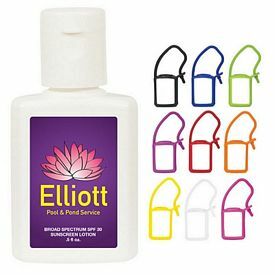 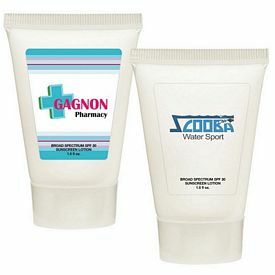 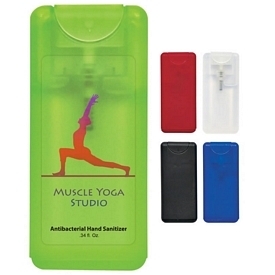 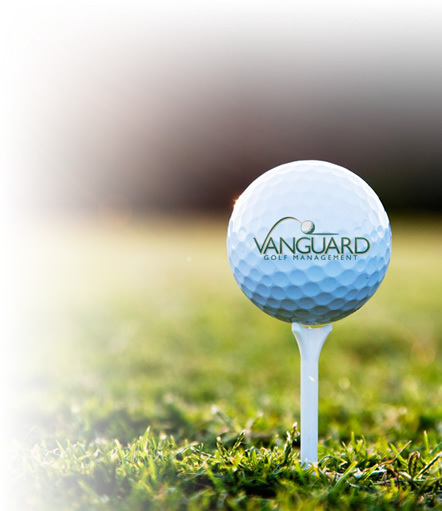 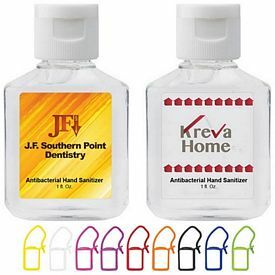 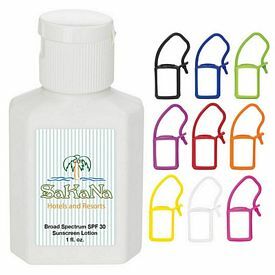 A wide range of customized health and personal care products can be easily printed by our company. 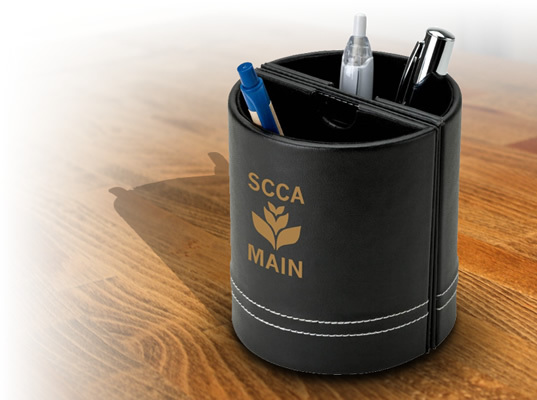 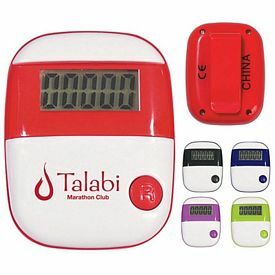 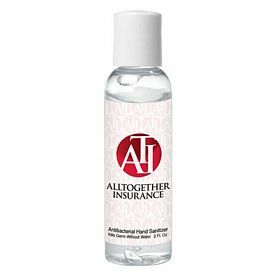 Furthermore, these promotional health and personal care products can be easily customized and personalized with your company logo and branding engraved on it. 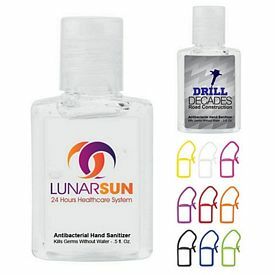 People from all over the world use promotional health care products regularly. 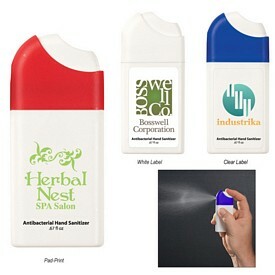 Therefore, launching a marketing campaign with the help of promotion through these customized health and personal care products will be highly effective. 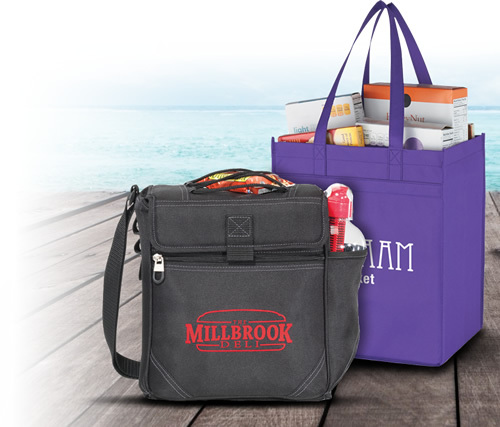 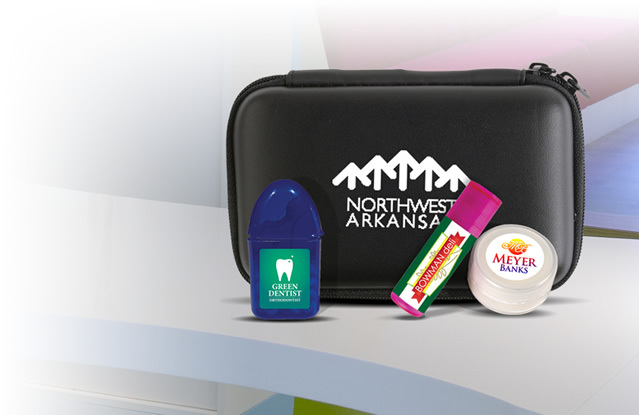 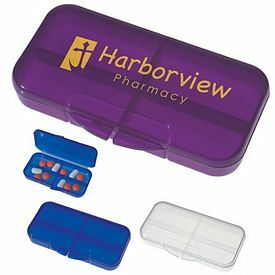 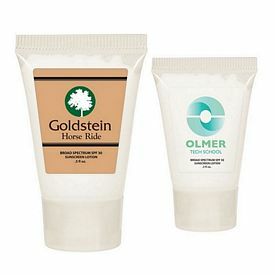 Customized toiletry bags and personal care kits are a great way to spread the information about your business. 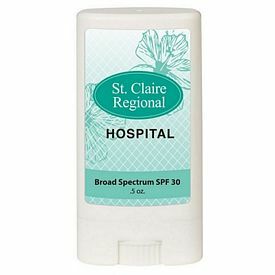 These are the most widely used promotional health and personal care products in the modern world. 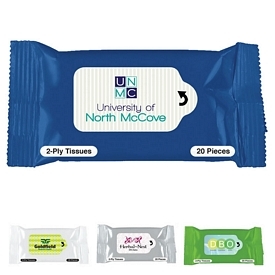 In fact, simple things like our custom Compressed Tissue Wipe packs can also be transformed into a customized health and personal care product. 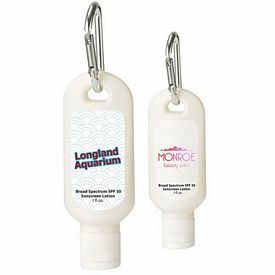 Our company has the ability to engage in large scale production of promotional with the name of your company imprinted on it. 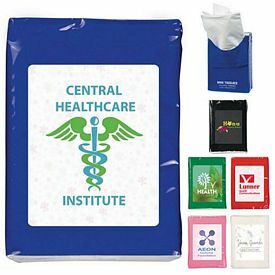 Any person using this custom tissue wipe will be bound to take a look at it. 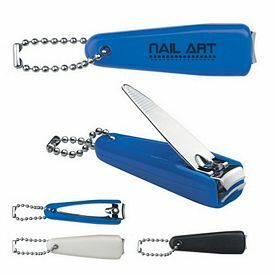 People make use of customized sewing kits and lint brushes in their daily lives. 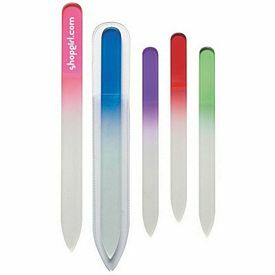 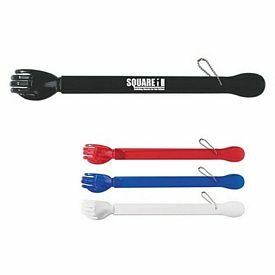 Branded lint brushes are greatly used by many pet owners all over the world. 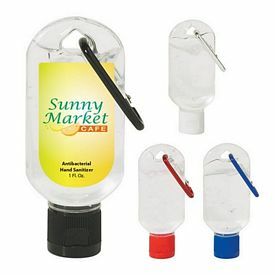 This is why these personal care products are everyday items that can be branded with the logo of your company. 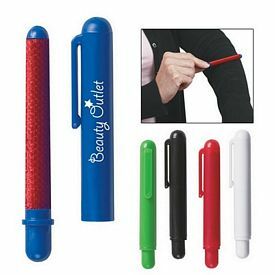 Products in the category of logo health and personal care can therefore be used in this manner for increasing promotion of your business. 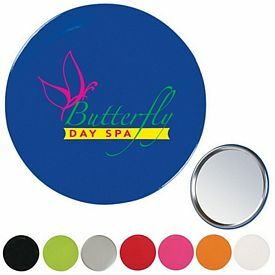 Another great health and personal grooming product are custom pocket mirrors. 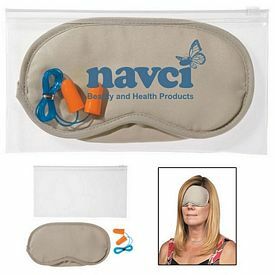 Women use this particular customized health & personal care product all the time. 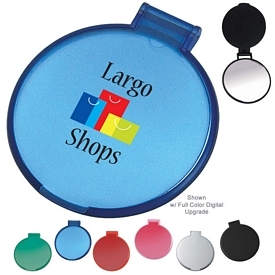 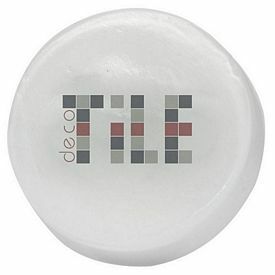 No matter where they are, in buses, cars, or subways, the promotional pocket mirrors are a highly indispensable product. 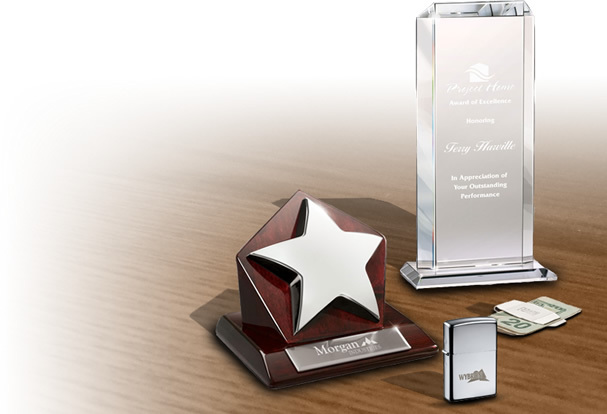 Our company can make the custom mirrors with the logo and brand image of your company. 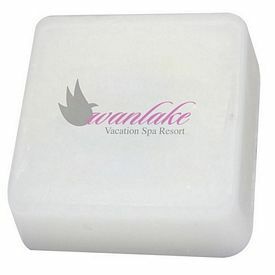 Therefore, anytime someone pulls the promo pocket mirror out in public, people will come across your company logo. 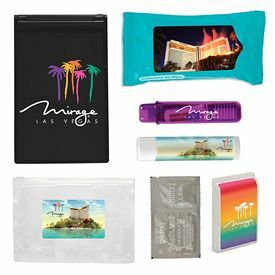 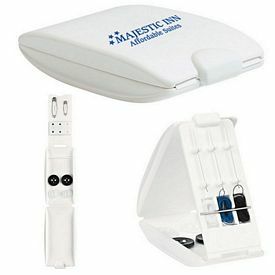 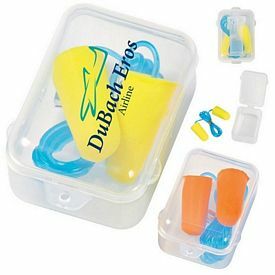 There are many gift boxes that are usually prepared with a lot of promotional health and personal care products in them. 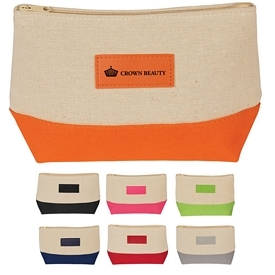 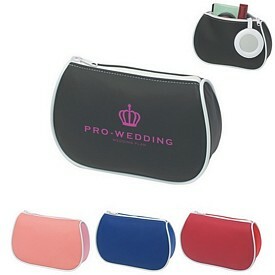 These gifts feature a bag that consists of many promotional beauty products in them. 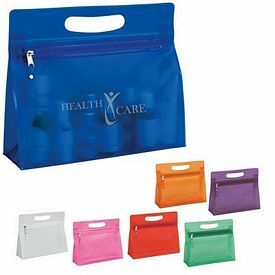 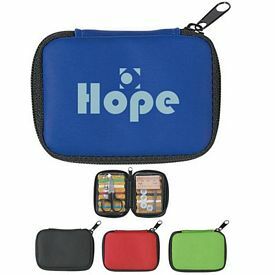 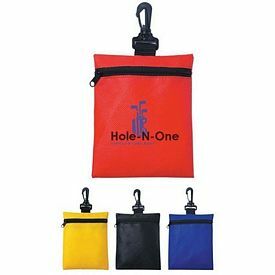 Sometimes the customized health and personal care boxes come in the form of compact travel bags containing promotional health care products. 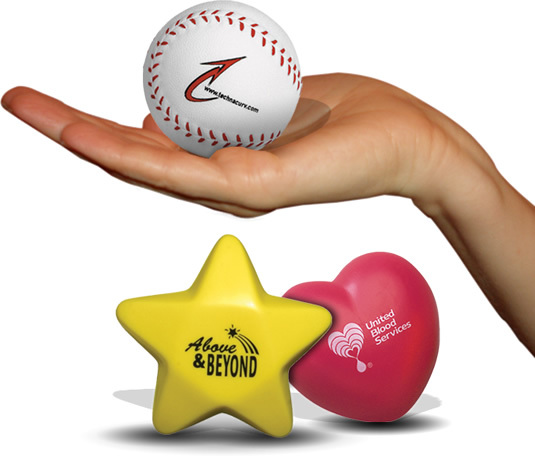 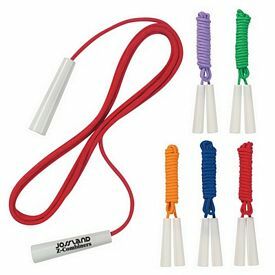 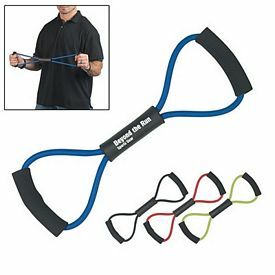 These custom products are basically promotional health giveaways. 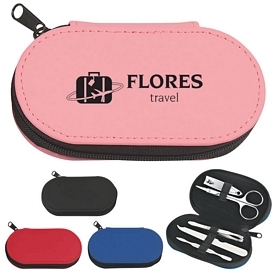 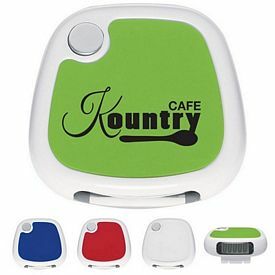 They can contain anything ranging from custom manicure sets to promotional massagers that can be used by people going for a vacation and in need of swift packing. 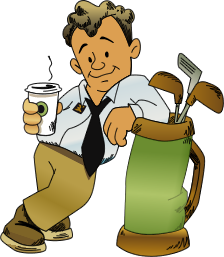 Successful brands are really more acceptable to the people. 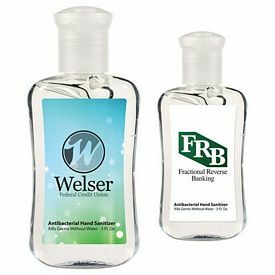 Our company takes special care to brand the name of your business with customized health and personal care products that are great in quality and guaranteed to last.